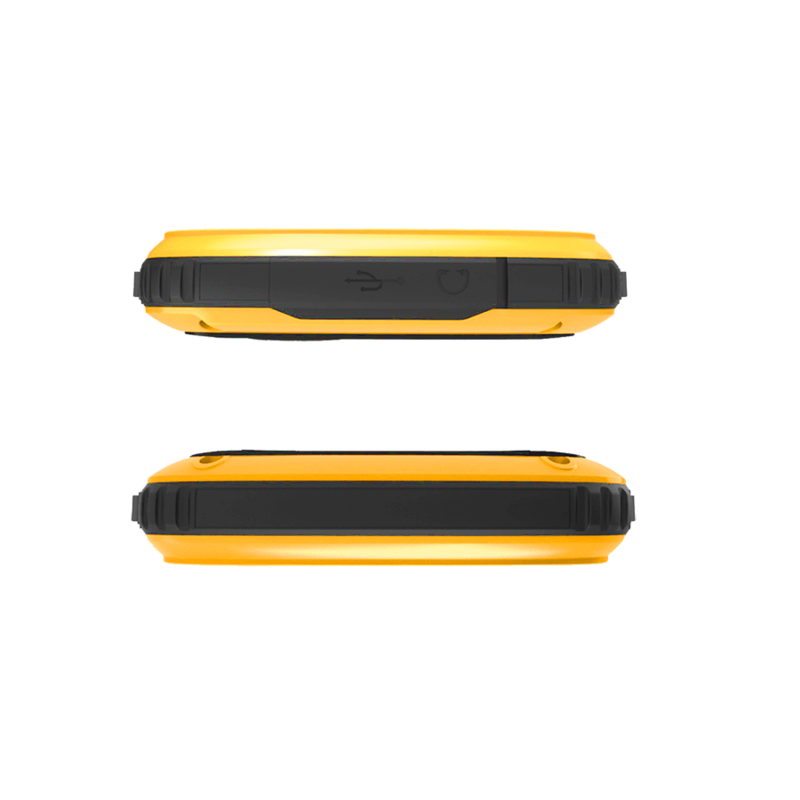 Engineered to explore. 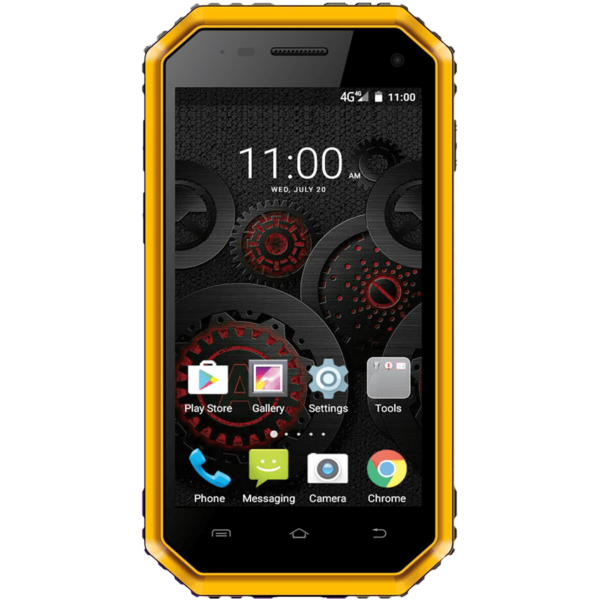 IP68 submersible and dustproof with quad-core power. 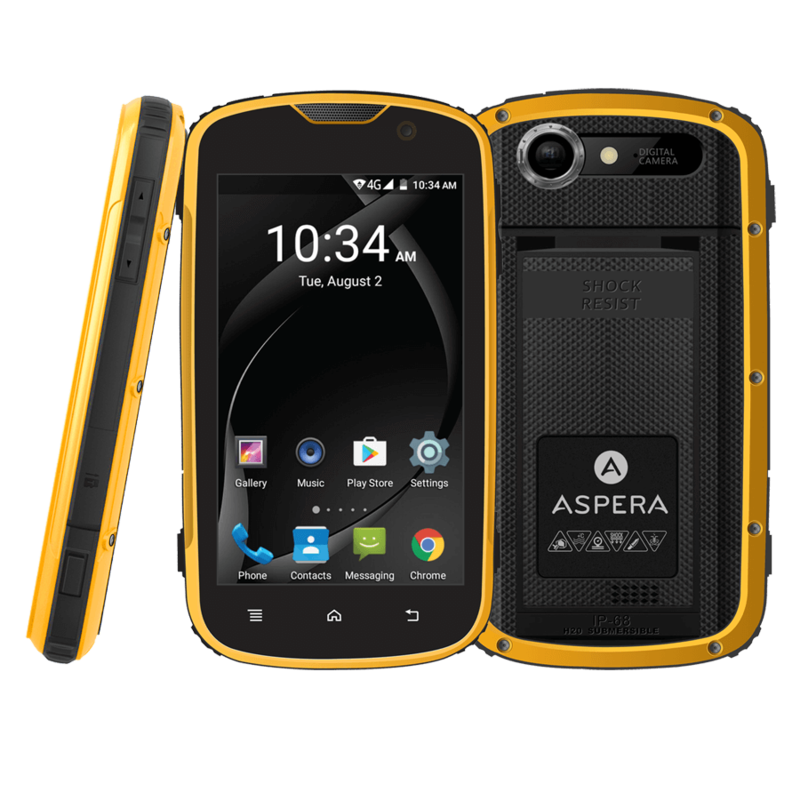 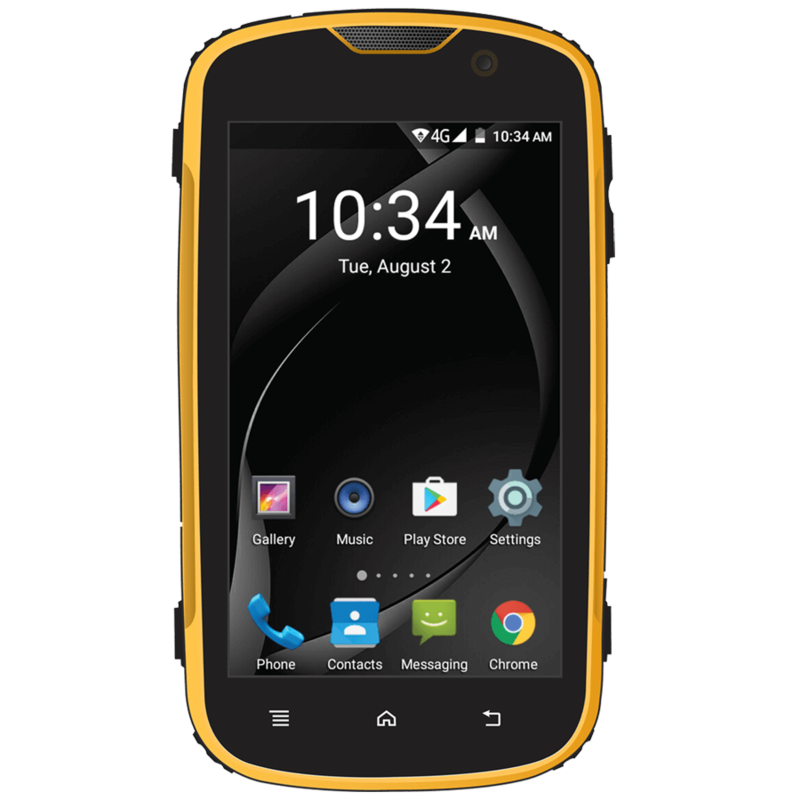 Aspera R7 is a tough, reliable 4G smartphone in a compact ruggedised design. 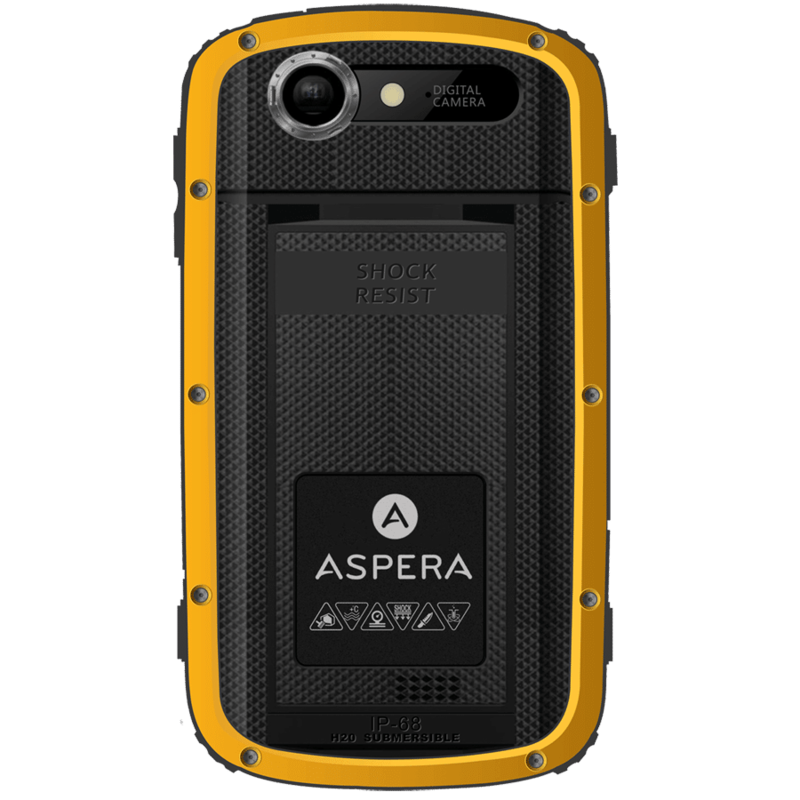 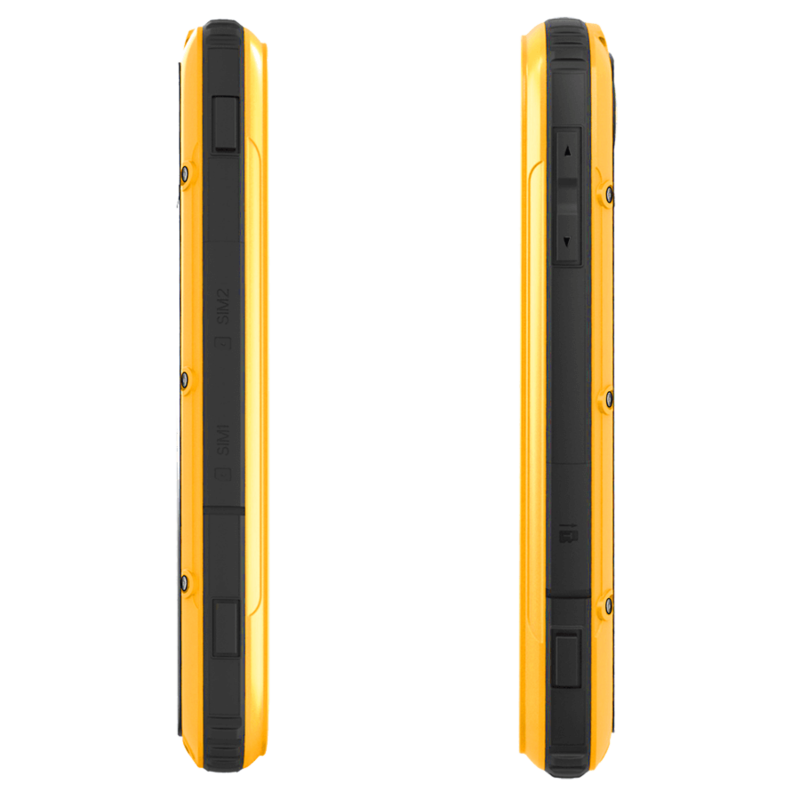 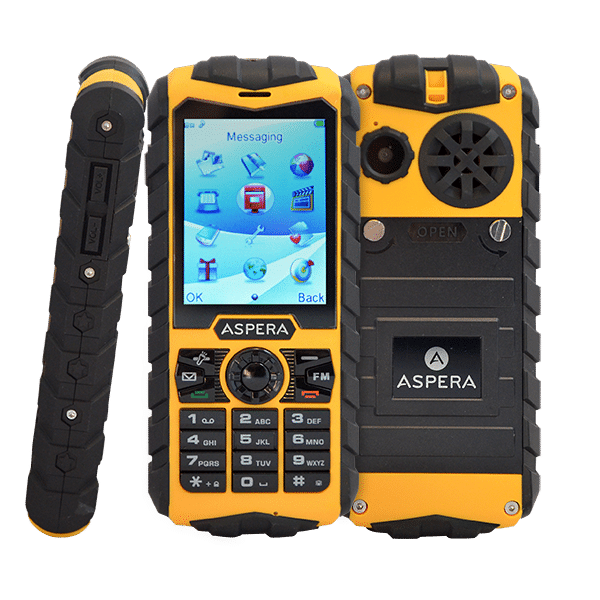 Sporting a shock resistant high visibility exterior with Gorilla Glass 3 touchscreen, Aspera R7 can be used in the toughest environments, with IP68 protection to ensure you stay connected no matter what kind of day you’re having. 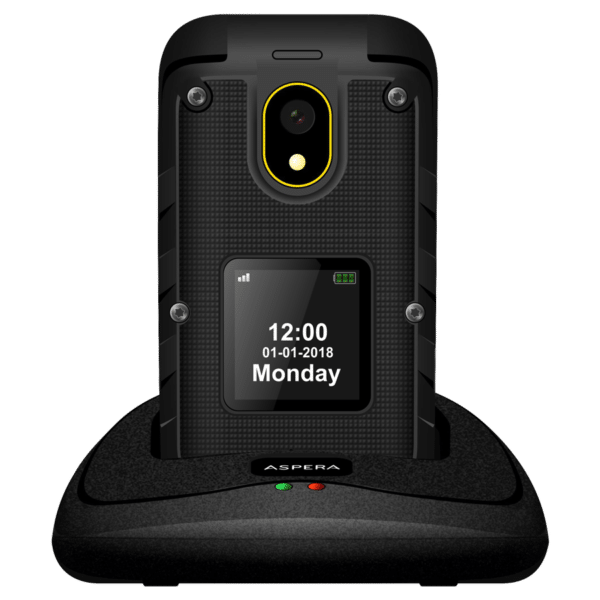 A smart and tough solution, Aspera R7 is packed with a fast Quad core processor, 4G and 3G connectivity and Android 5.1 OS. 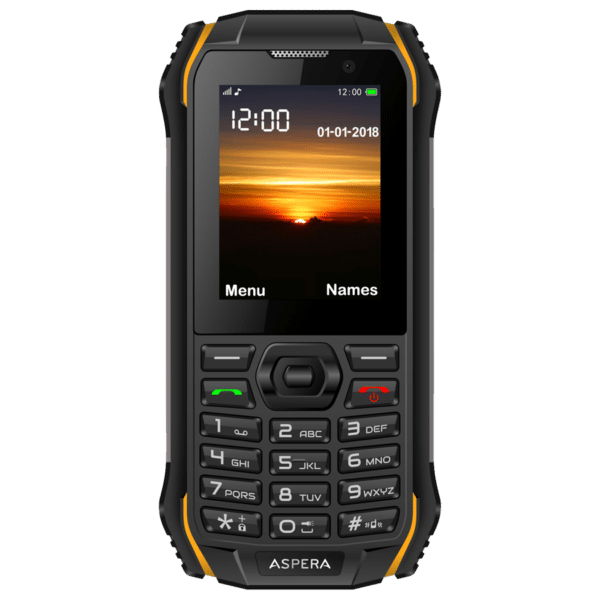 Equipped with a mighty 2800mAh battery that will keep you talking for days and an expandable memory using SD card up to 32GB, Aspera R7 can also be used as a WiFi hotspot to share your 4G data connection with other devices when you are out trekking the world or working hard on the job.